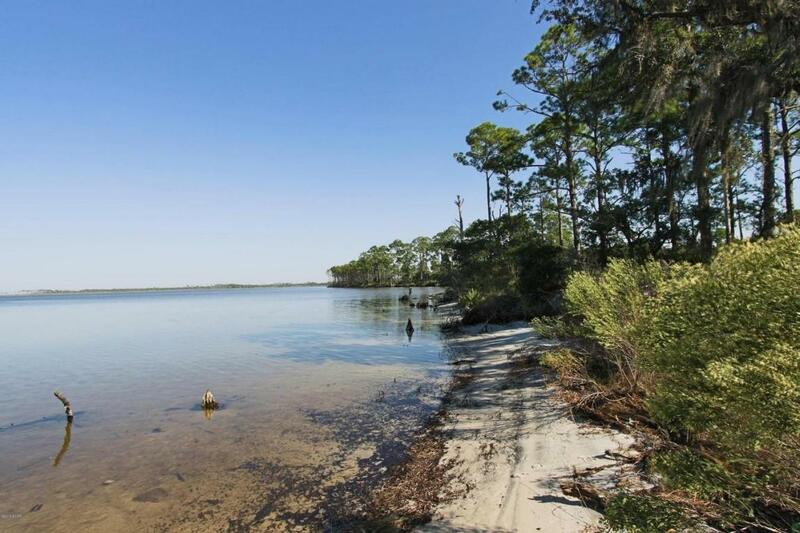 123 Acres on West Bay in Panama City Beach. Located on the east-side of Colony Club and Trieste residential neighborhoods and the Holiday Golf Course. 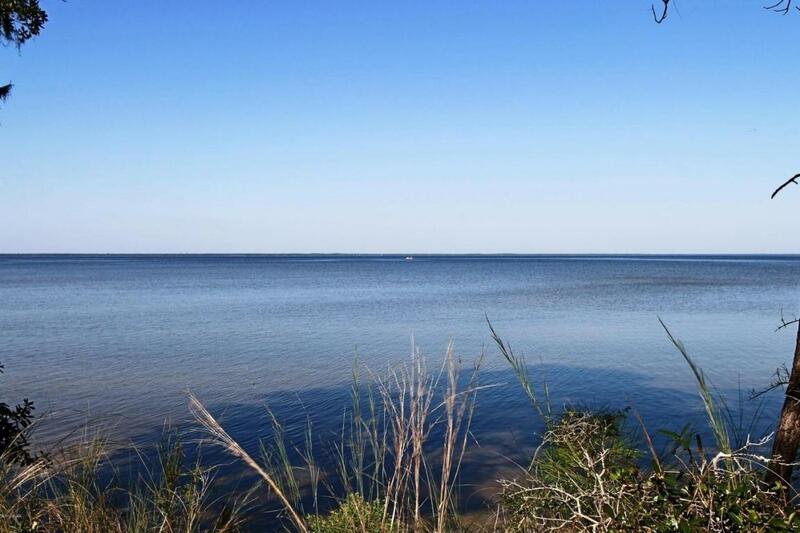 The property has over 1,200 feet on West Bay with expansive views across the Bay to the north. 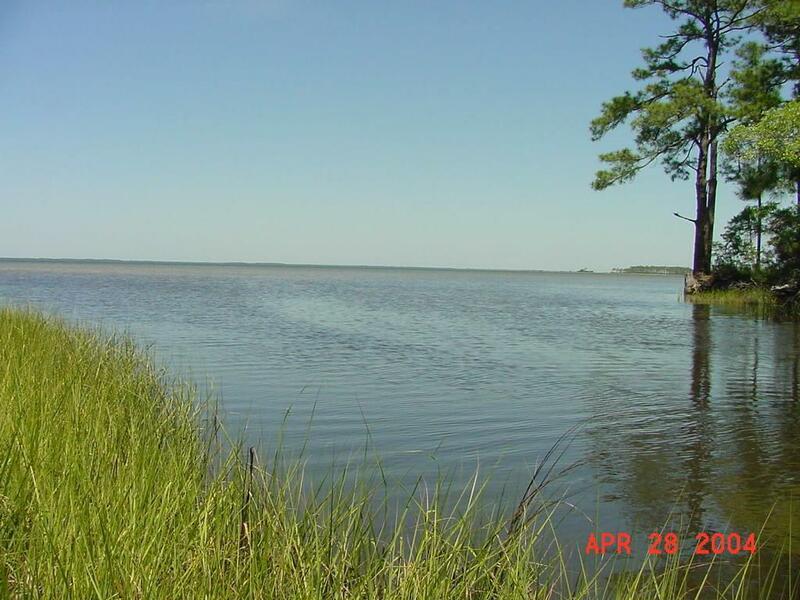 It is comprised of 3 parcels (see legal description above); A-59 Acres on West Bay, ''B''=60 Acre interior parcel and ''C''=+/-2.3 Acre parcel on West Bay and accessed via Moonlight Bay Drive. The two large tracts will have access via the Clara Avenue extension, which is a 100' right of way. 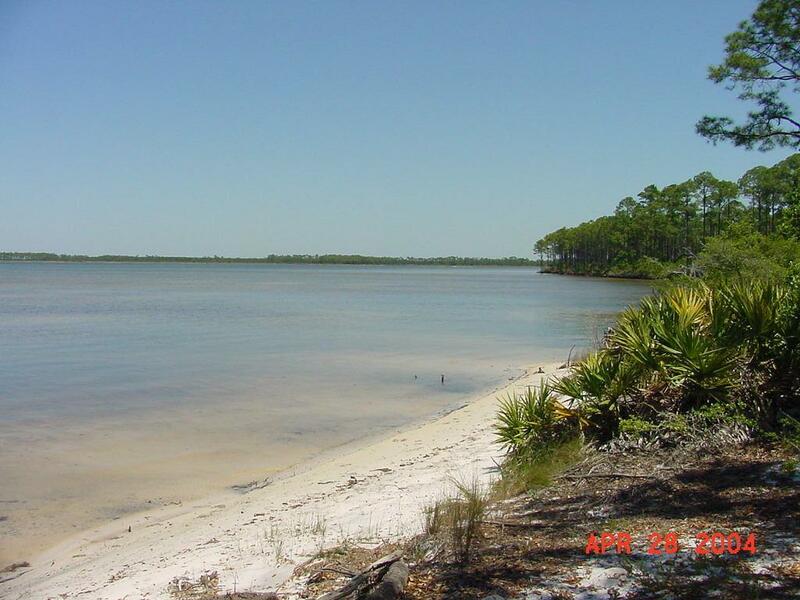 The site has been annexed into the City of Panama City Beach and has P.U.D. Zoning. The highest-and-best use is residential development. Conceptual site plans, surveys and maps are attached. Call for detailed information and to setup a tour. Lot Dimensions 1169' X 819' X 165' X 1320' X 1983' X 1320'..